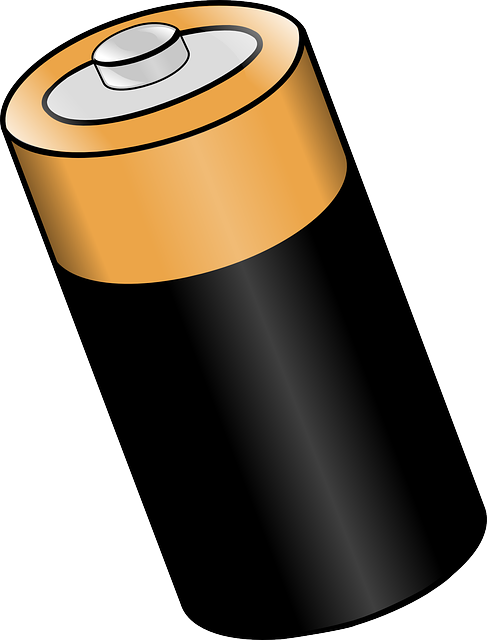 Make sure to take all dead or unwanted batteries at your curb from April 22nd-26th. The region will be conducting a battery collection to be properly recycled. Batteries that are still intact must be inside a sealed, clear plastic bag and placed beside a blue or grey bin before 7:00 a.m. Most forms of household batteries are accepted. Those not accepted include car, industrial, leaking and lithium batteries. If you need to dispose of these, please visit a household hazardous waste depot.